Cambridge University Press, 9780521026888, 244pp. 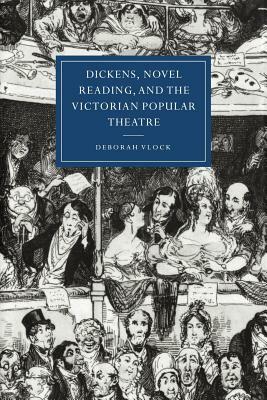 In this study Deborah Vlock shows that characters, dialogue, and plots from many of Charles Dickens' novels can be traced to the Victorian stage, and that contemporary readers and writers of fiction were strongly influenced by what they saw at the theater. Through an examination of theatrical and popular-cultural sources--including accounts of noted actors and actresses, and of popular theatrical characters of the time--Vlock uncovers unexpected precursors for some popular Dickensian characters, and throws new light on the conditions in which Dickens' novels were initially received.